How to Fix Unknown Software Exception 0x40000015 Error on Windows? Home »	Fix » How to Fix Unknown Software Exception 0x40000015 Error on Windows? Issue: How to Fix Unknown Software Exception 0x40000015 Error on Windows? Hi. It seems that I’m in trouble. I run Windows 10 OS, which I have upgraded a couple of weeks ago. 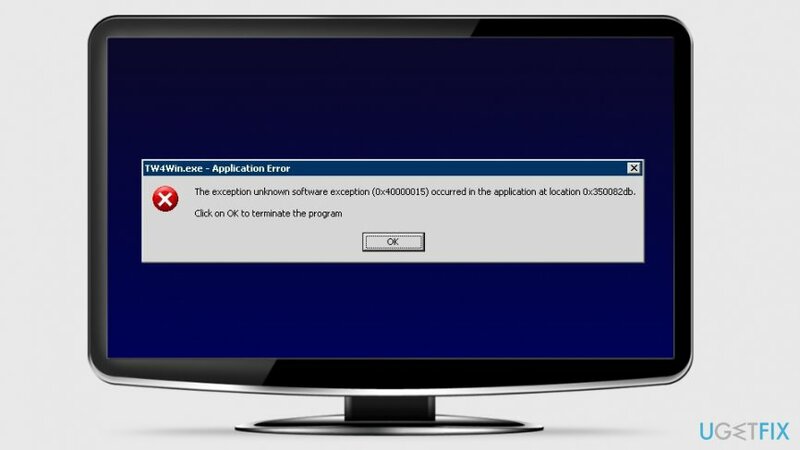 Recently, when I started my PC, a pop-up message showed up, which reads “The exception unknown software exception (0x40000015) occured in the application at location 0x0029fa4d. Click OK to terminate the program.” When I click I OK, the message disappears and the system seems to be working fine except a bit slowdown and random freezes. Nevertheless, the pop-up is quite irritating and it makes me think continuously that there is a kind of virus or serious issue on my system. Please advise! Thank you. Unknown Software Exception 0x40000015 Error is a Windows error message. It might pop-up on the screen on any Windows version. However, most of the complaints come from Windows 10 users. Most of the time the issue occurs due to the corrupted system files. Besides, it has been noticed that 0x40000015 error pop-up sometimes shows up due to the cyber infection or after PC’s recovery when a virus/malware/corrupted files are deleted. If you suspect that your device might be infected with malware, you should check and fix it with Reimage. The exception unknown software exception (0x40000015) occurred in the application at location 0x350082db. Click OK to terminate the program. Note that the location of the error differs based on the program that was in use when the error appeared. However, methods to fix Unknown Software Exception 0x40000015 Error remain the same. If clicking OK on the error message did not help, and you still have to deal with this application error, try methods presented below to fix this issue. As soon as you start receiving 0x40000015 error code, our recommendation would be to run a full system scan with Reimage or an alternative program. That’s because it is capable of regognizing system errors, corrupted files, startup problems, and similar issues. Besides, this particular tool has a built-in antivirus (Avira), what means that it checks for viruses and malware as well. In case you are not willing to use additional software for 0x40000015 error fix, you can fix this issue manually. Type cmd in the Windows search box. Right-click Command Prompt and choose Run as an administrator. Wait until the program finishes scan and gives the notification about repairing corrupted files. Restart the computer and check if the application error is gone. If 0x40000015 bug showed upsoon after Windows upgrade, it’s advisable to check if your anti-virus is up-to-date. It sometimes happens that Windows updates damage a currently running antivirus. To check that, you should update your anti-virus to the newest version or delete it. Click Start and open Settings. 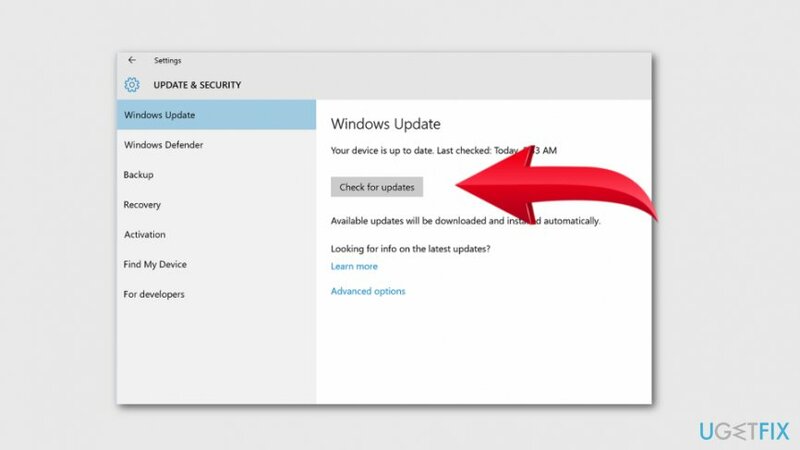 Navigate to Update & Security and click Windows Update. If there are any available updates, install them by following instructions on the screen. 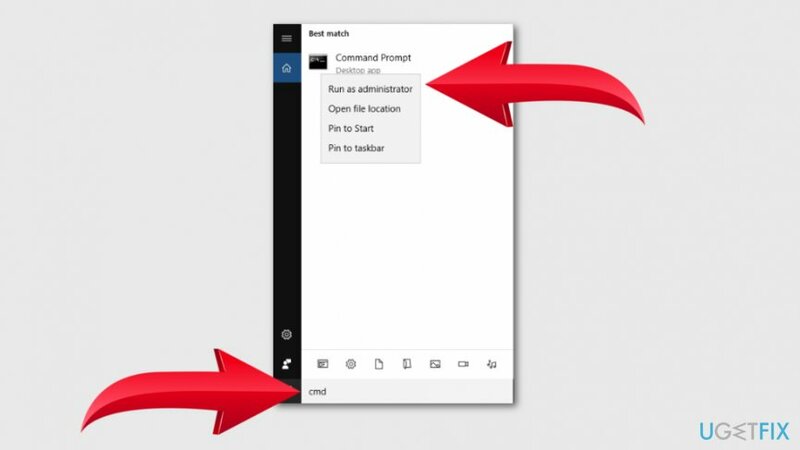 Click search and type msconfig in the search box. Select System Configuration and locate Services tab. 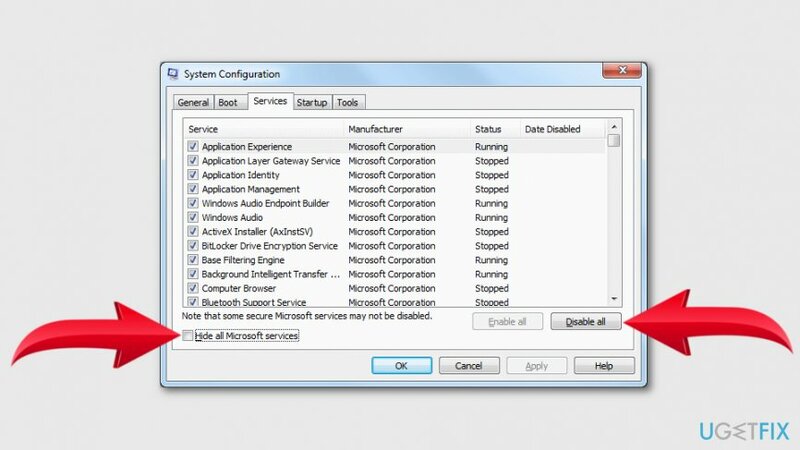 Select Hide all Microsoft services and then click on Disable all. After that, find and click on Open Task Manager (on the Startup of the System Configuration). Here you have to disable all items and then close Task Manager. Finally, click OK and restart your PC. If after that 0x40000015 error is gone, then you should check which programs you are not using for a long time and delete them. After that, reboot your device and check if the error still occurs. Boot your PC as an administrator. For that, you have to right-click on the Win key and select Command Prompt (Admin). When a confirmation window occurs, click Next again. ^ Windows Registry. Wikipedia. The free encyclopedia. ^ Use the System File Checker tool to repair missing or corrupted system files. Microsoft. Official support website. ^ Marshal de Saxe. 5 Reasons Why It’s Important To Update Your Software Regularly. The Saxons Blog. Information technology blog. ^ Tim Fisher. What Is System Restore?. Lifewire. Tech how-to guides and tutorials. Kaip pašalinti "Unknown Software Exception 0x40000015" klaidą iš Windows? 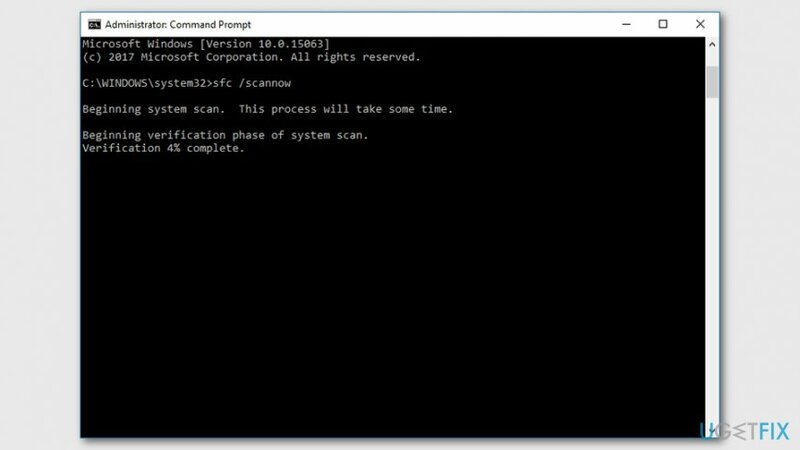 ¿Cómo solucionar el Error Excepción de Software Desconocida 0x40000015 en Windows? Wie behebt man in Windows den Fehler Unknown Software Exception 0x40000015? 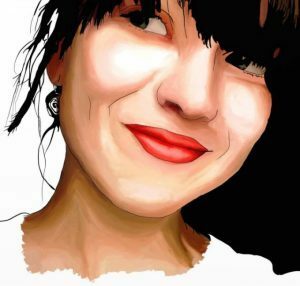 Comment corriger l'erreur Exception Logicielle Inconnue 0x40000015 sur Windows ? Jak naprawić błąd nieznanego oprogramowania 0x40000015 w systemie Windows?